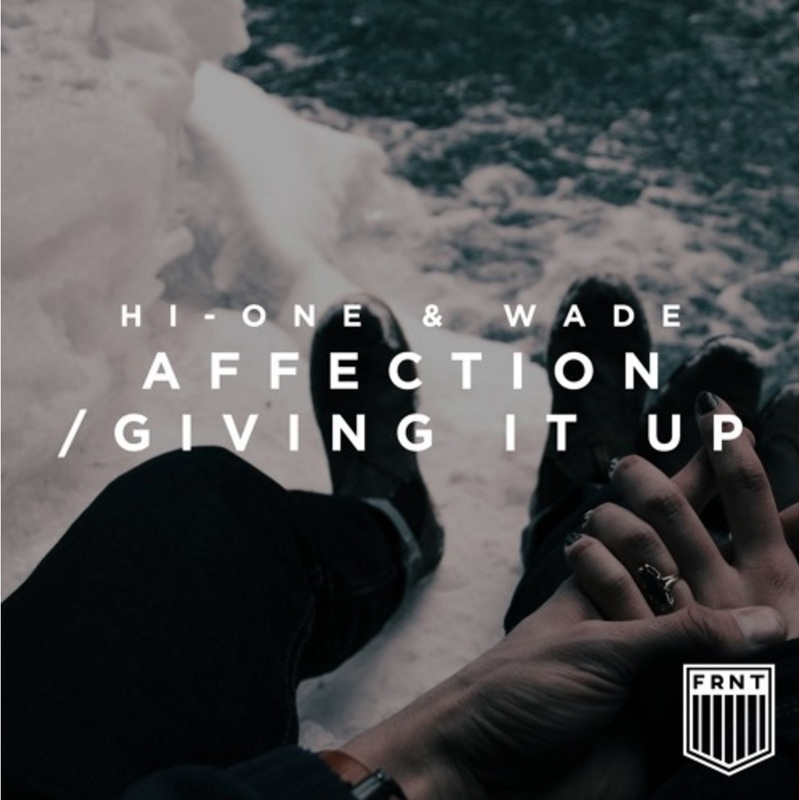 I'm absolutely in love with this electronic inspired Hip Hop track from Hi-One and Wade. It looks like it didn't get the attention it deserved when it came out so here I am to help spread the word. Check it!